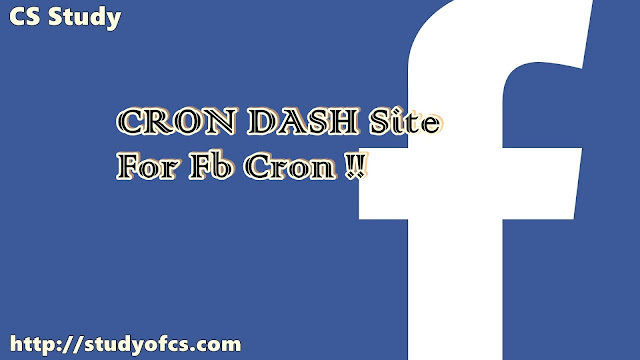 If Cron job cron job every Facebook botter now a days searching free cronsite to active their bot. Cronjob is actually method in which you set a time interval and set a job to execute . And after setting you cron site this task execute again and again for that interval time set by you. You can also use temporary email services for this. Sign up on this site by follow registration form your first name you last name enter the user name and password and confirm your account. Login to corn dash site. Enter you cron name for you website to identify it. Add your bot site url. Set time interval you want to active for it set month , week , day and hour. And click save . you cronjob is Active !. For more understand watch the video given below.